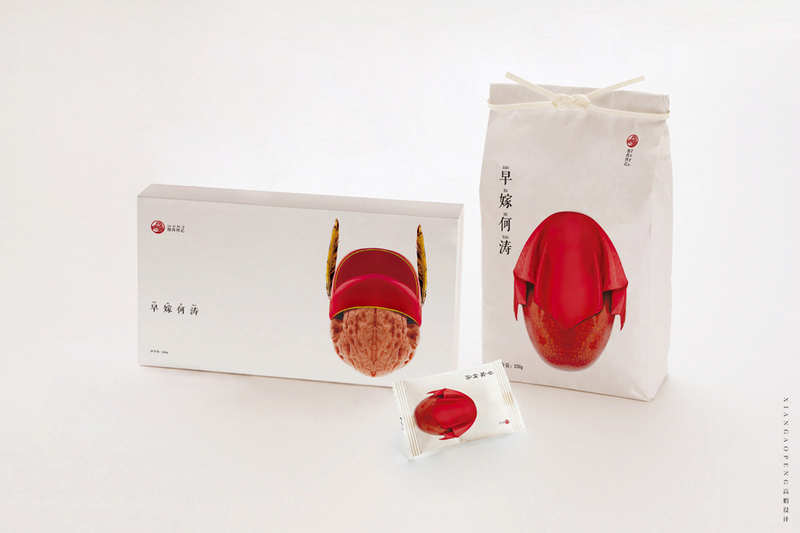 Red dates&Walnut is a popular snack in China. 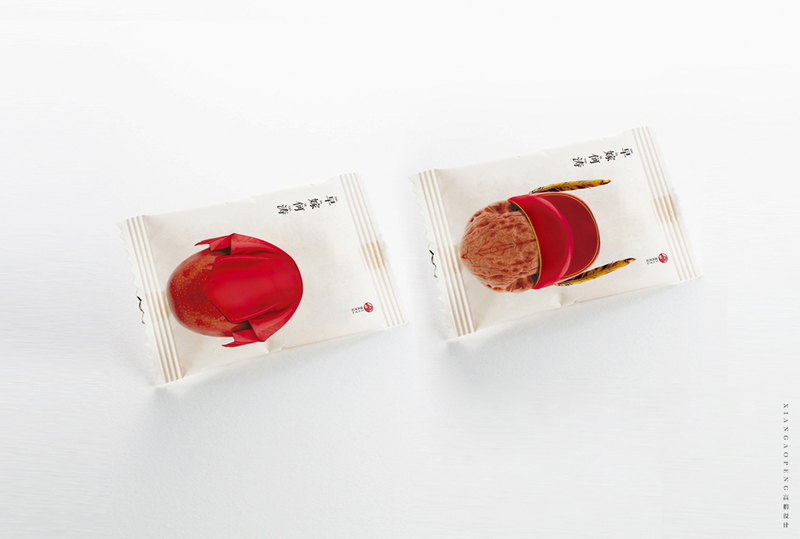 The product is easy to produce - cut the dates into halves and then add walnuts. 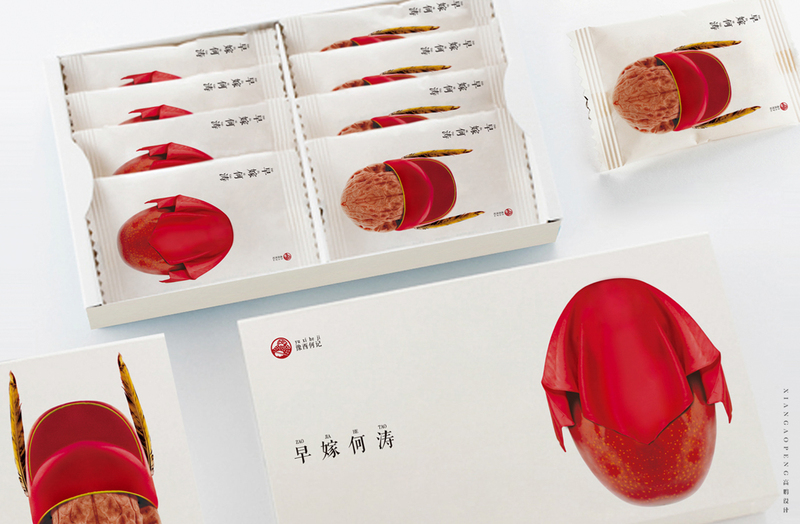 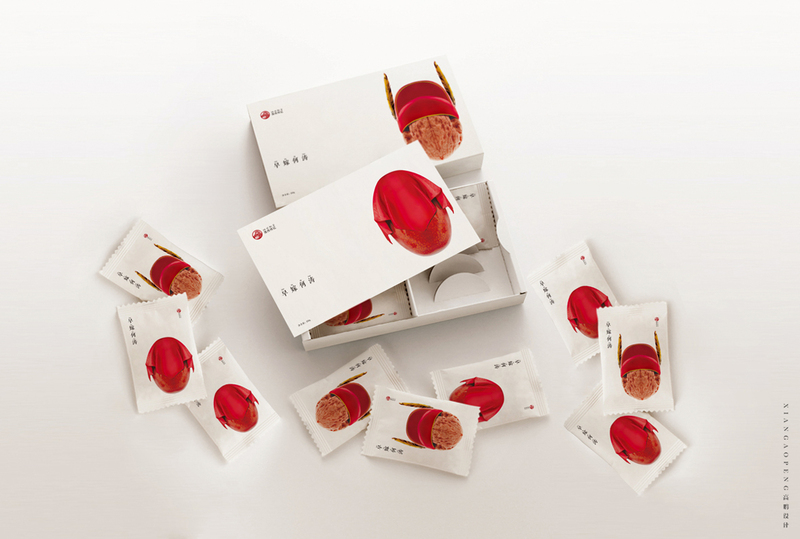 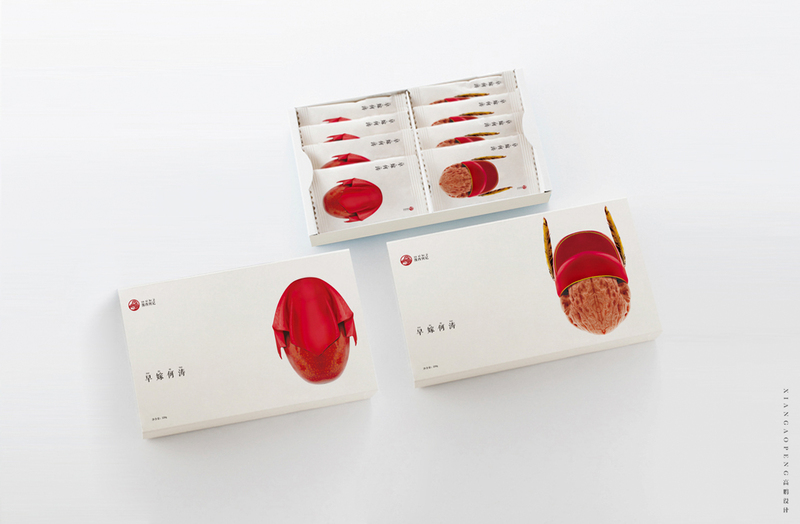 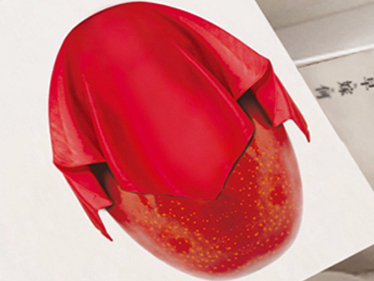 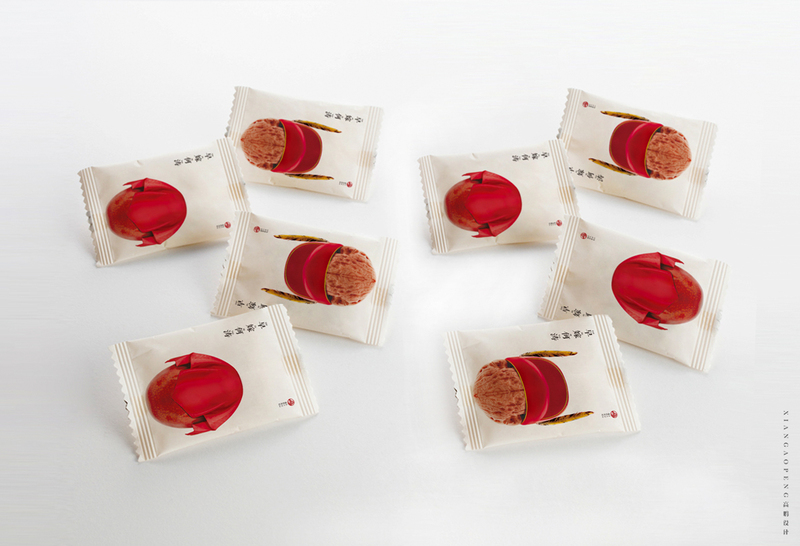 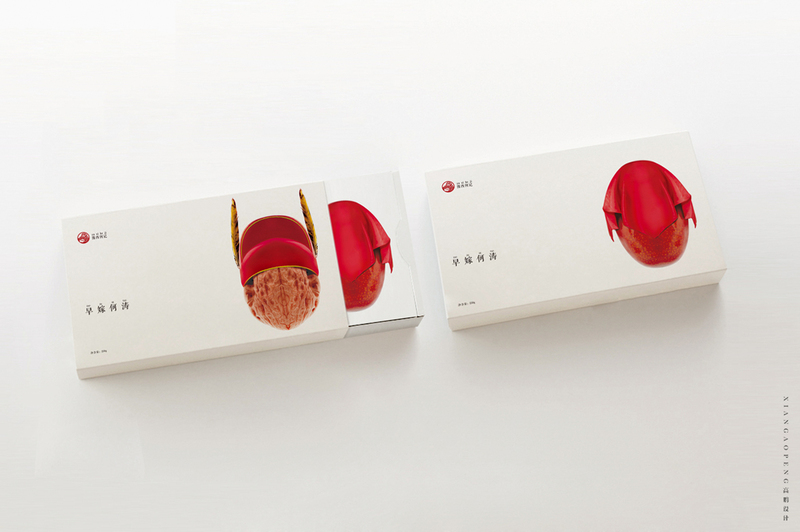 We added elements of the Chinese wedding to the packaging design thus making the red dates and walnuts personified. 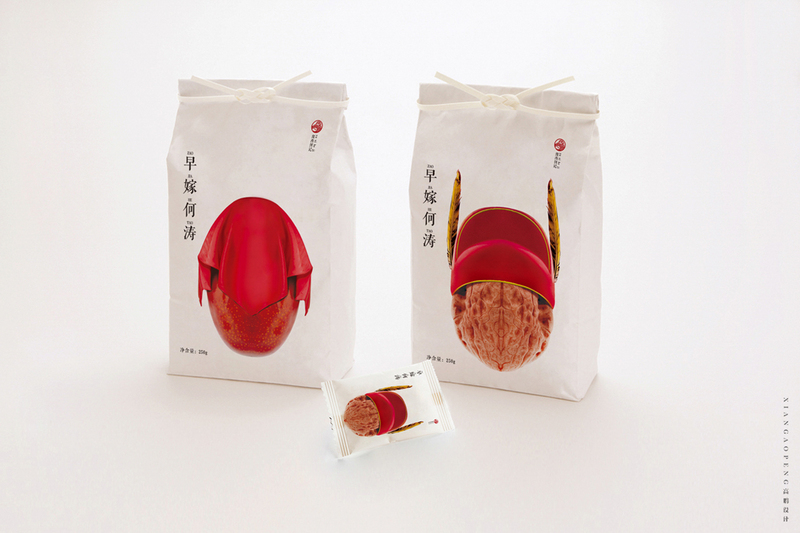 Red dates looks like bride and walnut like the groom and they are happily married.